Ulun Danu Bratan Temple Bedugul Bali is a beautiful Hindus Temple located in Bedugul Mountain area. The temple beautifully situated in front of Bratan Lake. It was also became the picture icon in our previous IDR 50,000 Bank note. Because of that, this Temple has a lot of visitors every single day. 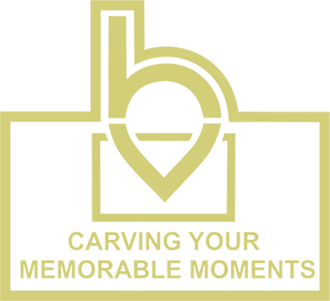 And it is a must for you to visit this site during your holiday in Bali. You may see a wonderful combination of Balinese nature with its cultural sites. Most of the tour operator in Bali offer a Bali Tour Itinerary to visit this site due to its beauty. The temple is located in the front of Bratan Lake, Bedugul, Tabanan Regency. It is take approximately 1,5 hour drive from Denpasar area. Bedugul Mountain area has a fresh air and wide green forest surround it. There are several nice site other than the temple that you may visit here. Such as Wanagiri Village with Twin Lake view, Eka Karya Botanical Garden, Gitgit Waterfall, and UNESCO Jatiluwih rice terrace. Bratan Lake is the second largest lake in the island. In the past, it is the largest lake in Bali. Due to earthquake that caused some landslide, the lake area divided into 3 different lakes. Ulun Danu Bratan Temple Bedugul Bali has been built on 1634 by I Gusti Putu Agung, King of Mengwi Kingdom. The temple is built and dedicated to praise Dewi Danu or the Goddess of Lake. The temple part is divided into several temples. Such as Penataran Agung Temple, Dalem Purwa Temple, Teratae Bang Temple, Taman Beji Temple, and the most popular is Lingga Petak Temple. 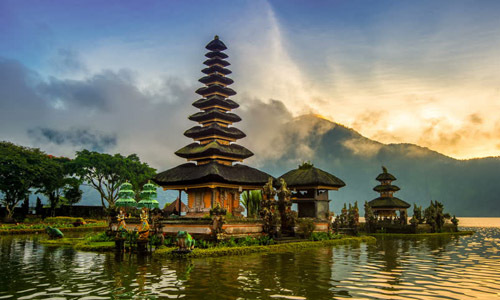 If you are interested to visit this temple, you may visit it when you are doing Bedugul Tour Itinerary or after you finish Bali Dolphin Tour in Lovina Beach. Contact Bagus Tour Service for Bali Private Tour option and service during your stay in Bali. Our Bali Tour Driver will be pleased to drive you there.